Planning to move out of station for a temporary period and concerned about the safety of your valuable belongings? Leave the hassle to us! We offer premium storage services in Oahu. Apart from being known as the most reliable Honolulu movers, we are also trusted for our storage services. 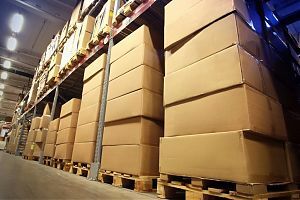 Our storage facility is completely secure 24 hours a day, 7 days a week. Not only are there advanced surveillance cameras installed, but there is also a team of security personnel present at the facility. The cameras installed at our premise are state of the art, with features such as night vision, long battery timing, unlimited storage etc. 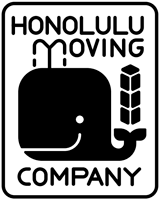 At Honolulu moving company, we guarantee that no item you have kept at our storage facility will be damaged or lost. All the belongings of our clients are kept in a safe manner in our high-end storage facility. We have become a name to reckon with top storage facility not because of our professionalism and advanced security measures we have taken but due to our affordable rates as well. You can keep your valuable belongings with us without breaking your budget. Have a query or want more information? Feel free to get in touch with us.